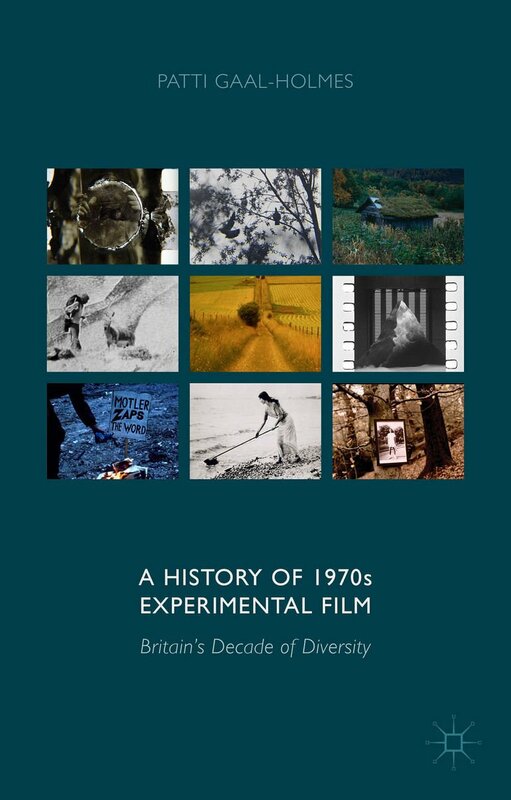 This comprehensive historical account demonstrates the rich diversity in 1970s British experimental filmmaking. It acts as a form of reclamation by integrating films having received inadequate historical and critical recognition and placing these alongside films existing as accepted texts of the decade. This history challenges the problematic 'return to image' thesis, providing examples of written evidence and demonstrating how this has problematically perpetuated a flawed account of the decade. This is the first extensive overview of 1970s filmmaking, contextualizing films within broader aesthetic, theoretical and socio-political frameworks. The detailed textual and comparative analyses offer unique approaches to individual films, shedding light on technical, aesthetic and economic decisions informing filmmaking. As such, it provides a unique understanding of how experimental filmmaking grew from a small handful of films and filmmakers, at the start of the 1970s, to a veritable 'explosion' in filmmaking by the end of the decade. Patti Gaal-Holmes was born in Johannesburg, South Africa to German and Hungarian immigrants. She lived/travelled in various countries before settling in the UK and studying for a BA (Hons) and AHRB-funded MA Painting at Winchester School of Art. In 2006 she took up an AHRC-funded research scholarship in film at the University of Portsmouth as part of the '1970s Cinema' project. She is Reviews Editor for the journal, Transnational Cinemas, and currently resides in Southsea, UK.